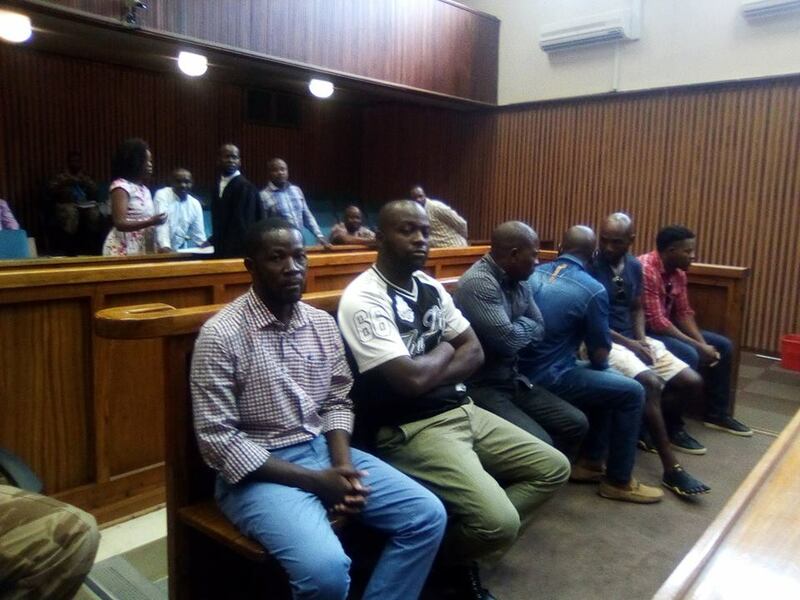 Two Namibians and 14 Angolans accused of fraud pleaded not guilty in the High Court to charges of fraudulently trying to claim tax refunds of more than N$210 million from the Ministry of Finance. The value-added tax refund scam in which 16 Angolan citizens and two Namibians were allegedly involved took place in 2014 and 2015. 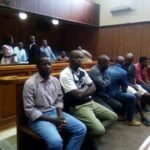 A former employee of Aveshe Consultancy, Mamsy Nuuyoma (29), is alleged to have acted in cahoots with 15 of the Angolans charged in the matter when fraudulent VAT refund claims were submitted to Aveshe and then processed. In the indictment, the figure of around N$114 million previously stated as the total amount involved in the VAT refund scam, which was uncovered by the Anti-Corruption Commission near the end of 2015, has been adjusted to N$210,6 million. That represents the total amount in VAT refunds that 15 of the people accused in the High Court on a total of 512 charges are alleged to have fraudulently claimed. Nuuyoma is due to face 223 counts of fraud, one charge of money laundering, and one charge of defeating or obstructing the course of justice when she and her co-accused go on trial.